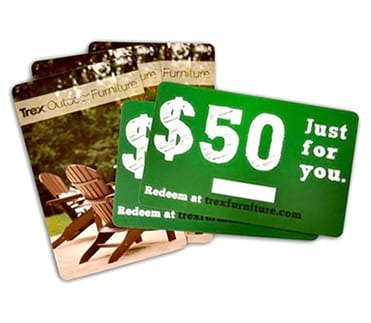 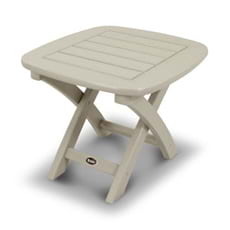 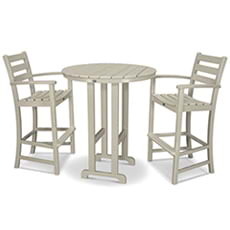 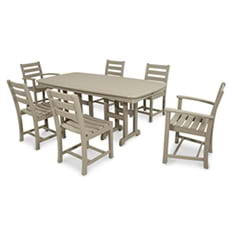 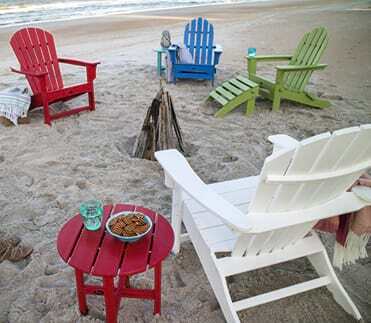 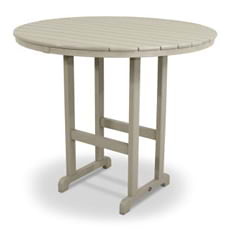 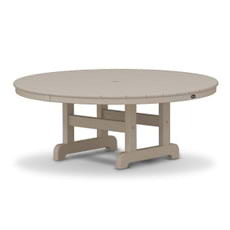 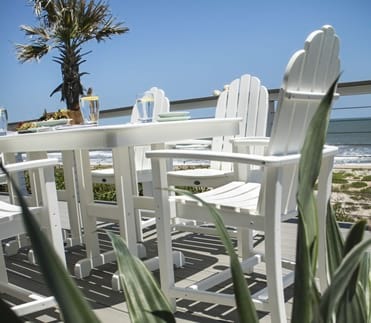 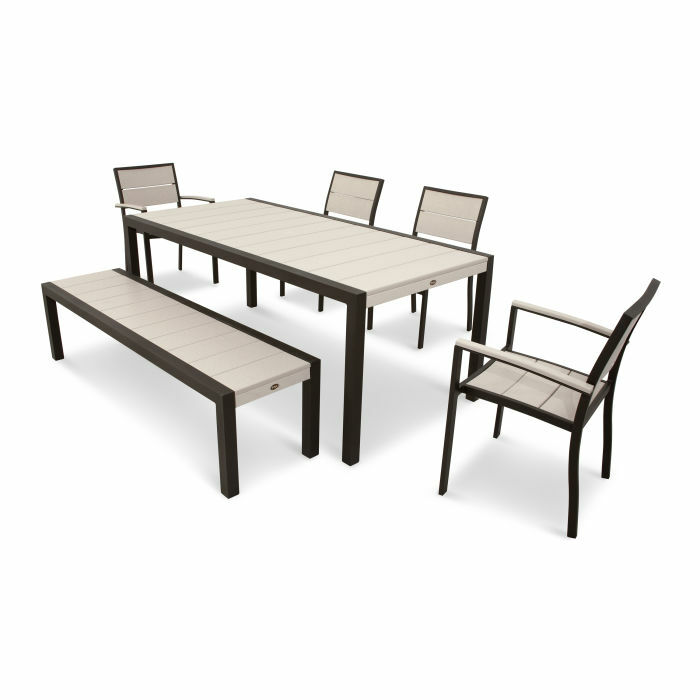 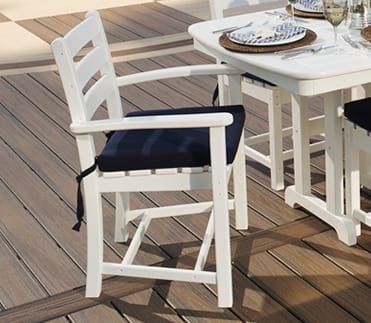 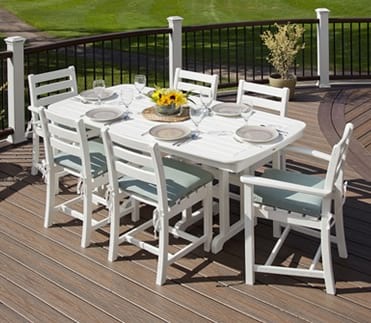 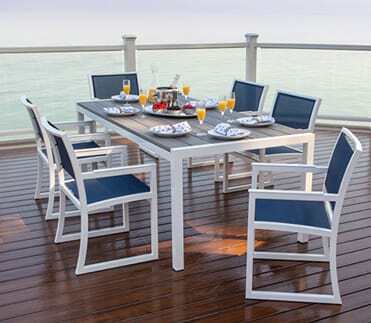 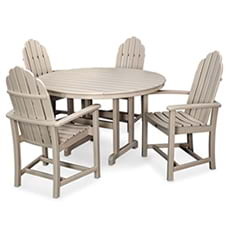 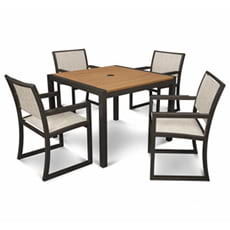 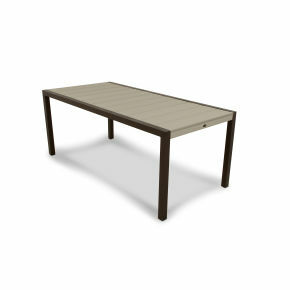 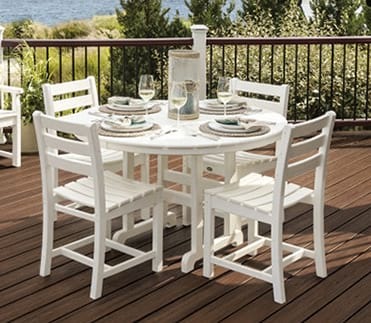 Add modern style and relaxed comfort to your outdoor space with the Trex® Outdoor Furniture™ Surf City 6-Piece Dining Set which includes the roomy TX8310 Surf City 36" x 73" Dining Table, along with a medley of seats including 2 TXA110 Surf City Dining Side Chairs, 2 TXA210 Surf City Dining Arm Chairs and a TX3810 Surf City 68" Bench. 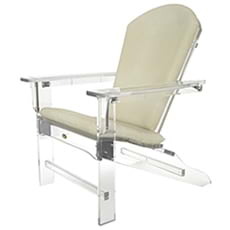 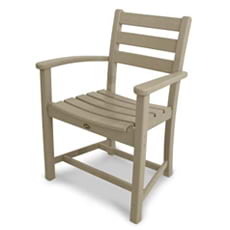 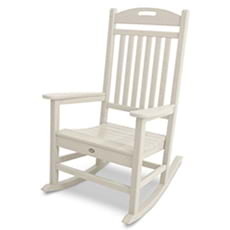 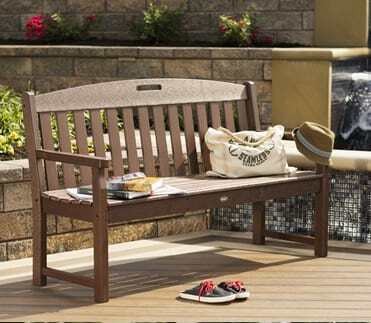 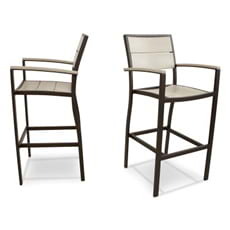 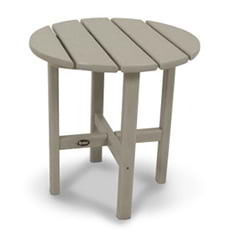 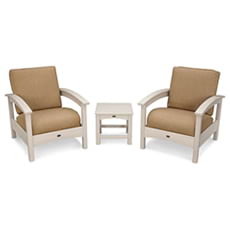 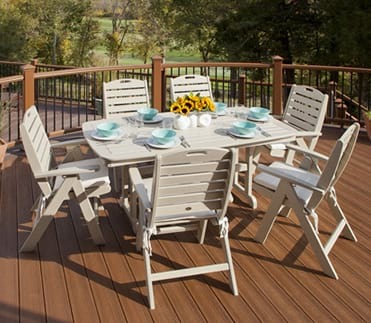 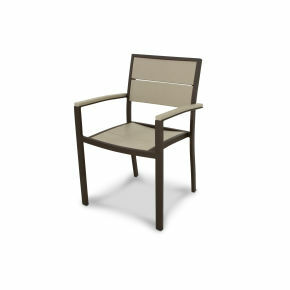 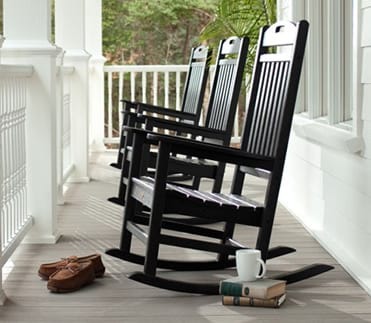 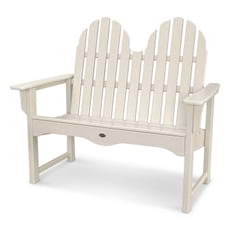 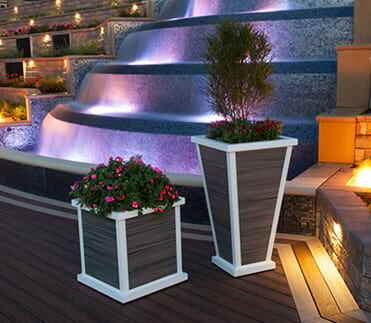 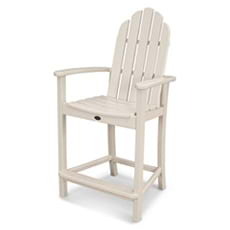 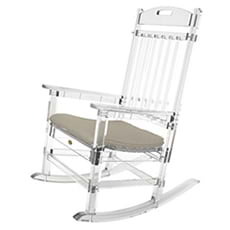 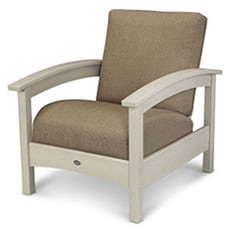 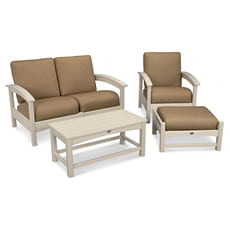 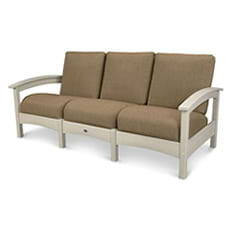 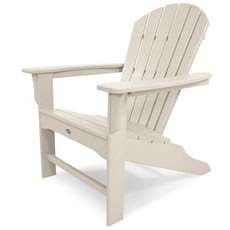 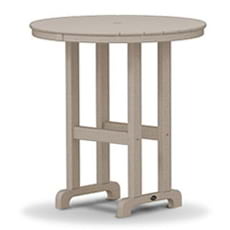 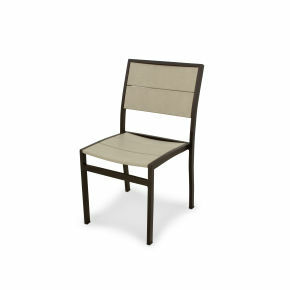 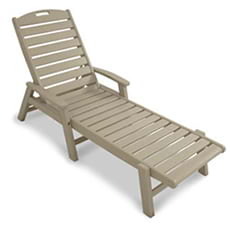 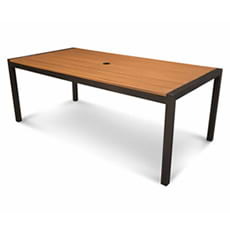 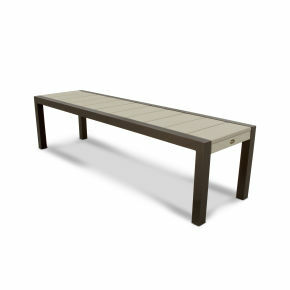 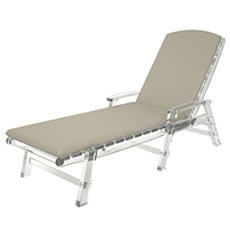 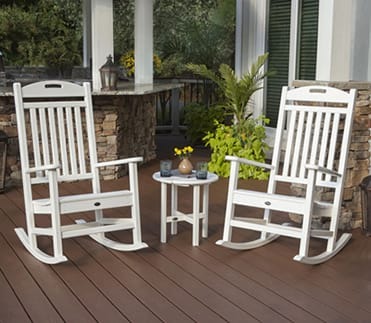 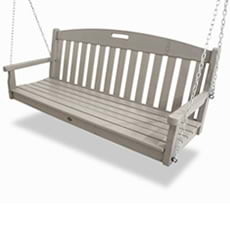 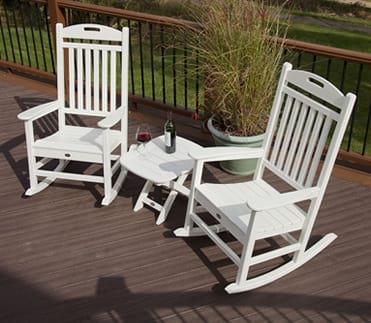 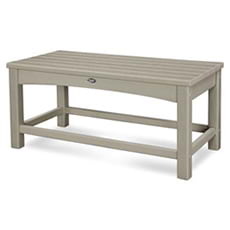 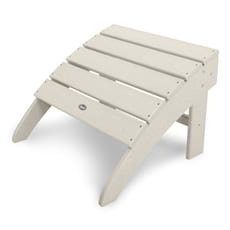 It’s available in several attractive, fade resistant color combinations that coordinate nicely with Trex decks. 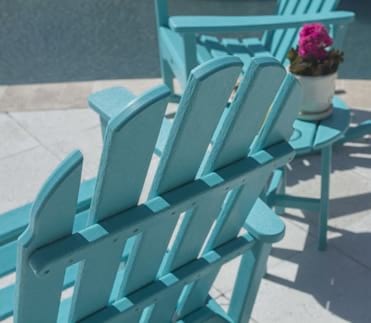 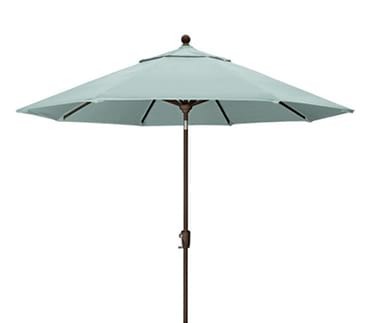 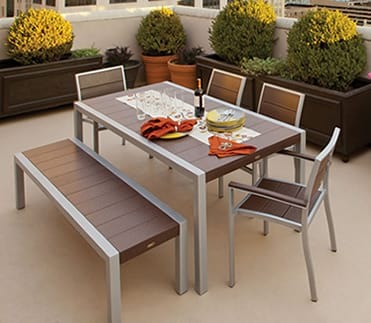 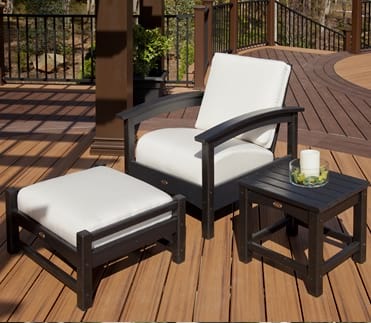 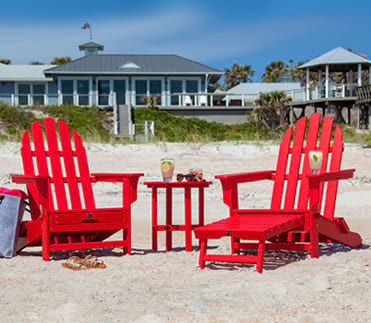 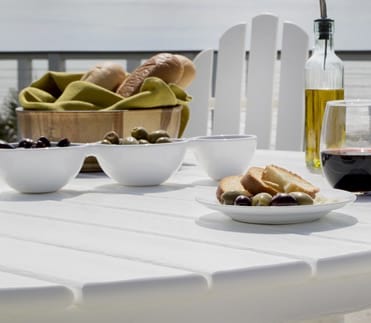 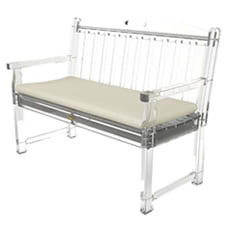 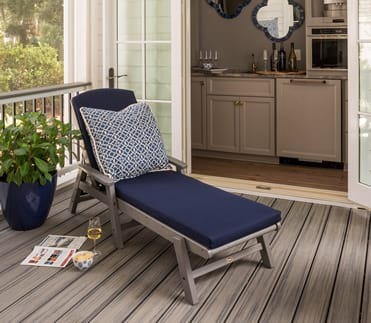 This all-weather set is constructed of sturdy, powder-coated aluminum frames and durable HDPE lumber slats that resist weather, food and beverage stains, and environmental stresses. 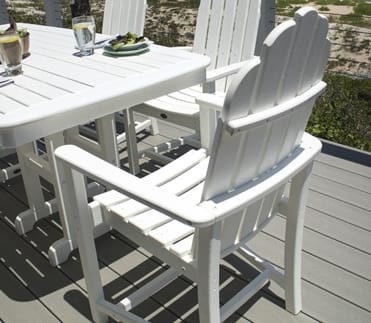 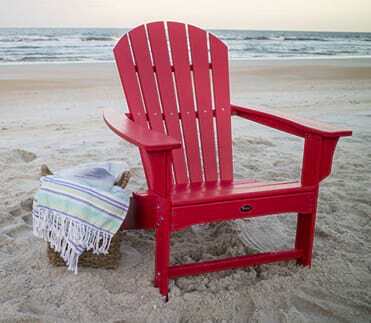 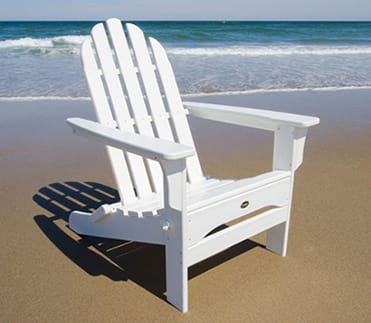 And unlike real wood, it won’t rot, crack or splinter and it never requires painting or staining. 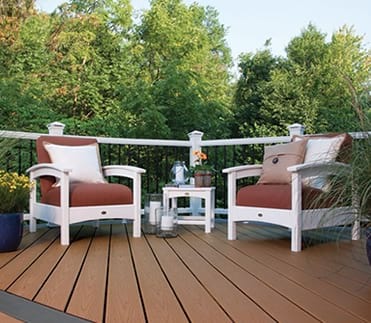 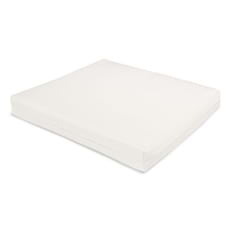 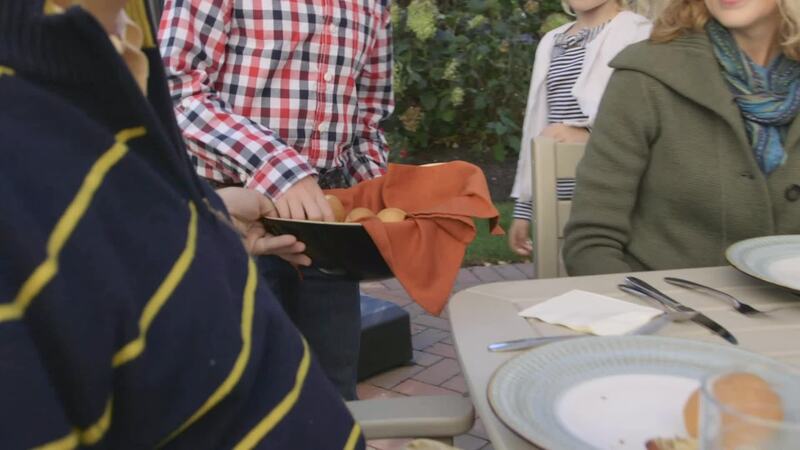 This low-maintenance, long-lasting set also comes with a 20-year warranty.